This home features 3 bdrm 1.5 bath. 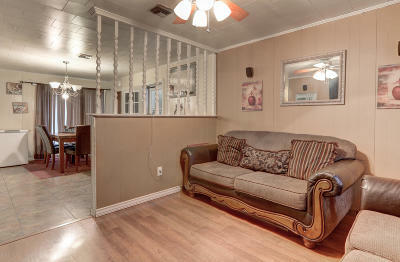 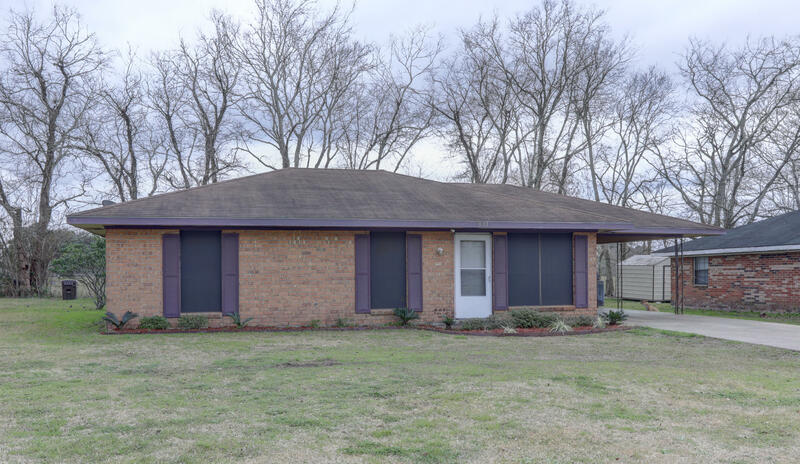 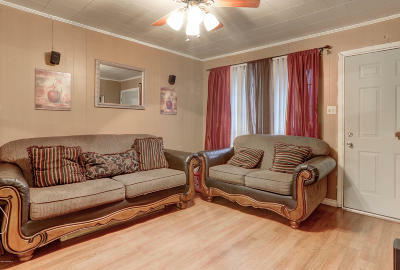 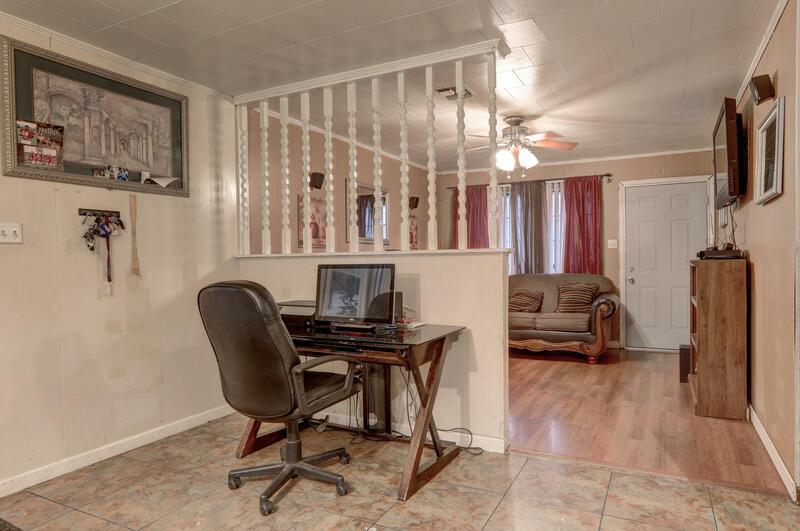 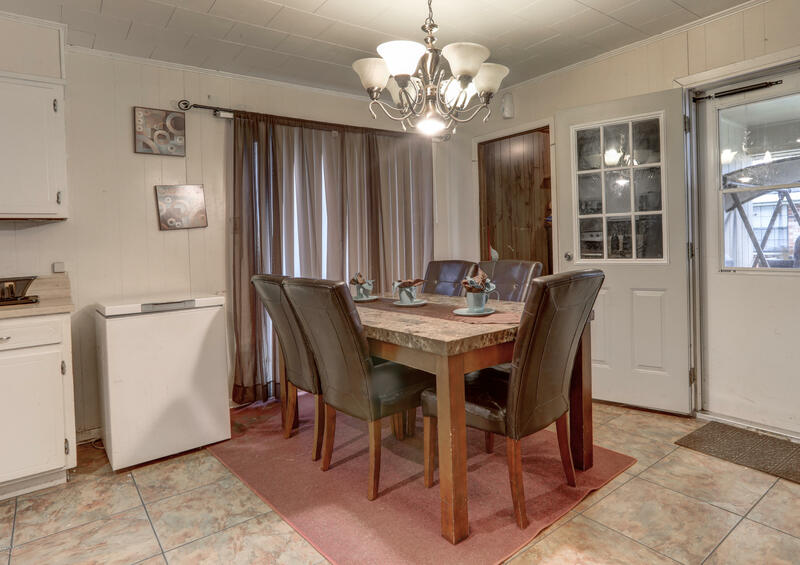 Centrally located in heart of Breaux Bridge. 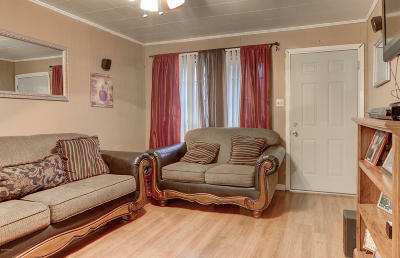 Great home for first time home buyer or investor.